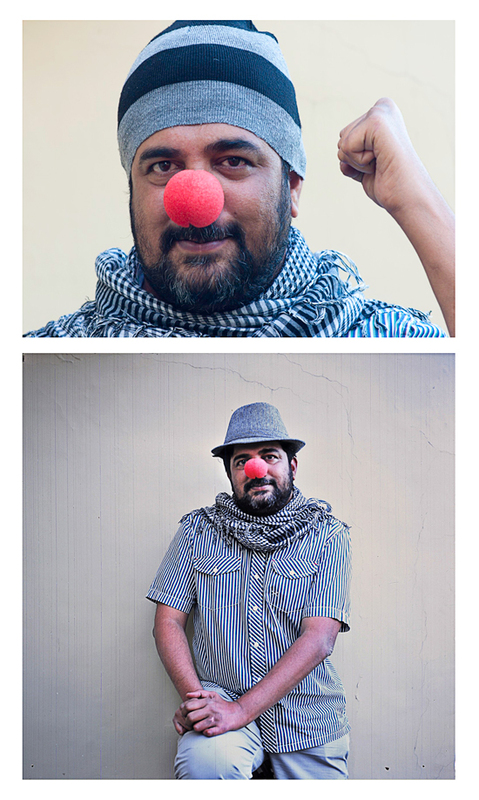 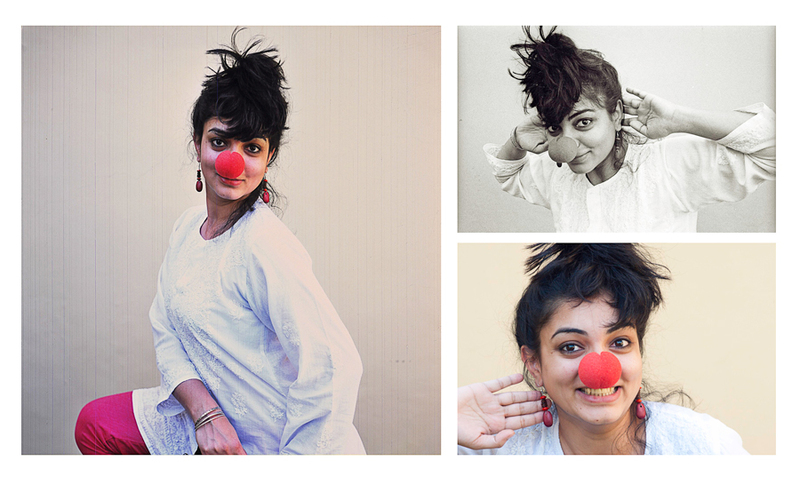 A red nose is arguably the smallest mask one can put on to become someone else. 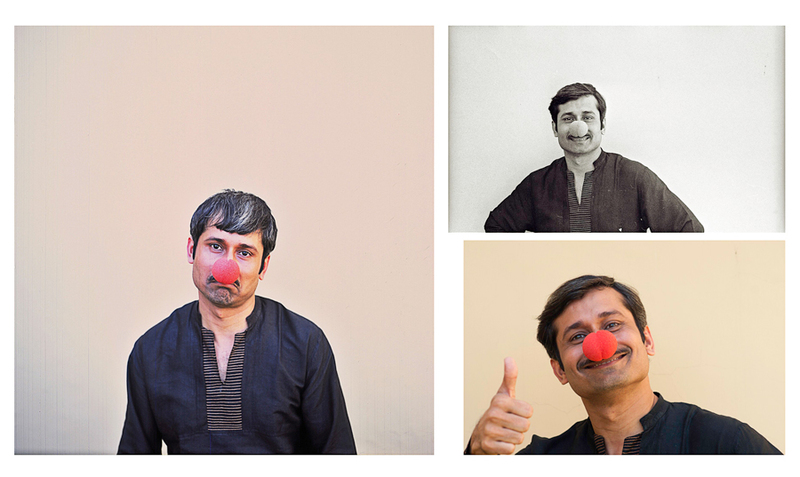 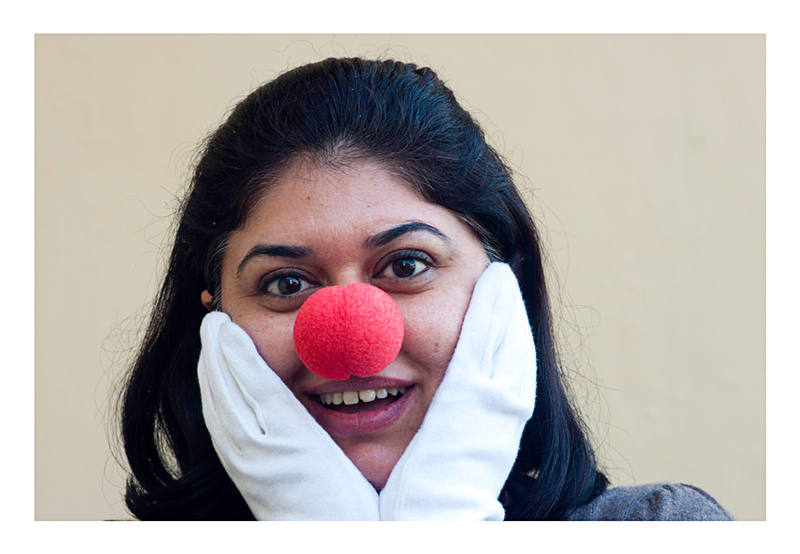 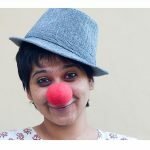 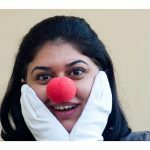 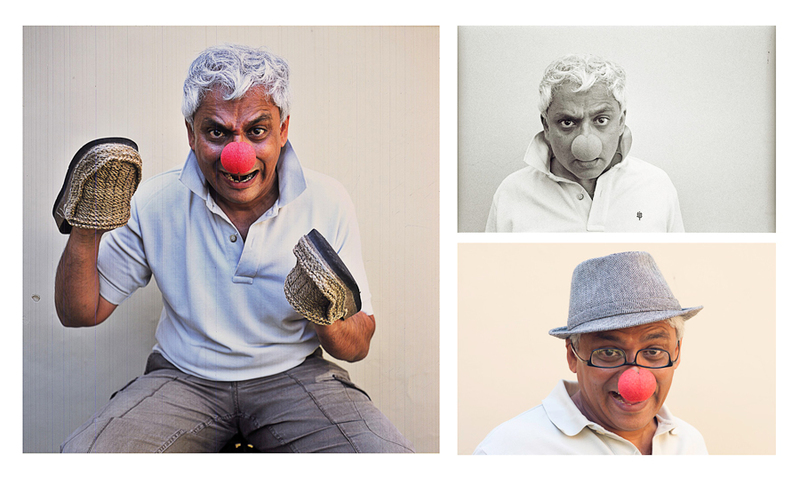 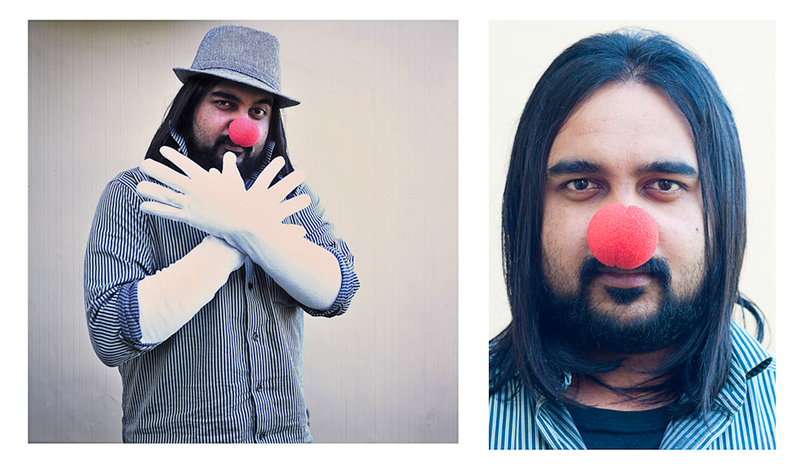 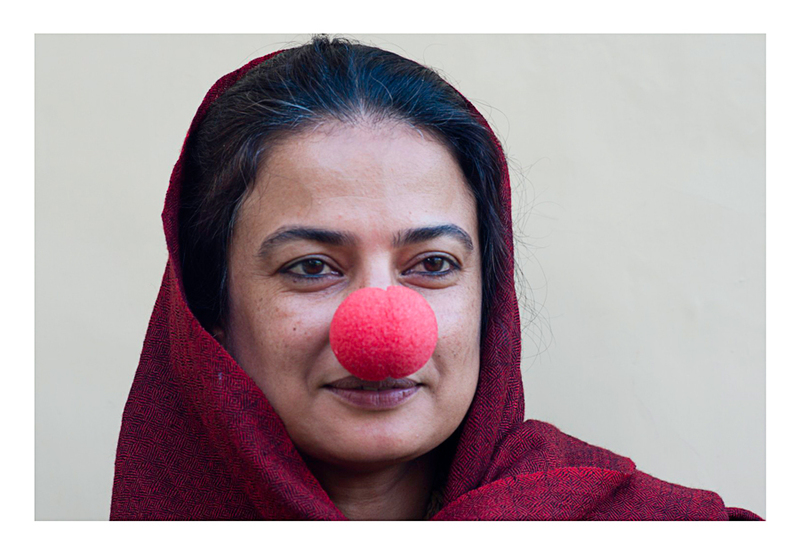 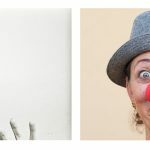 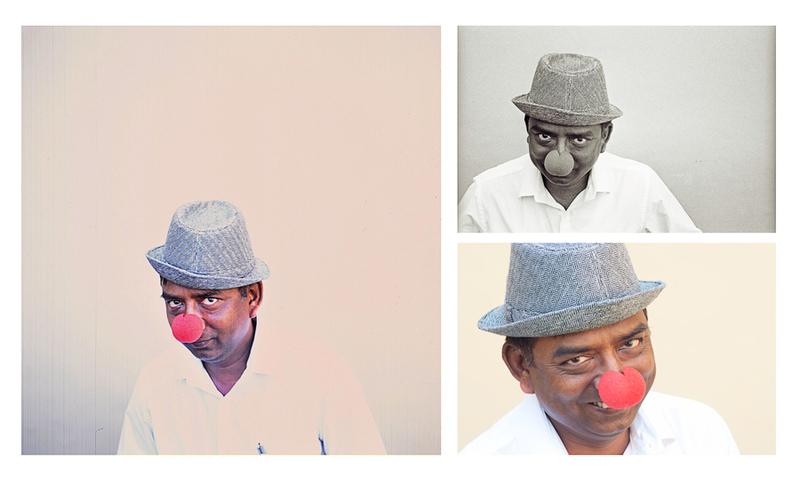 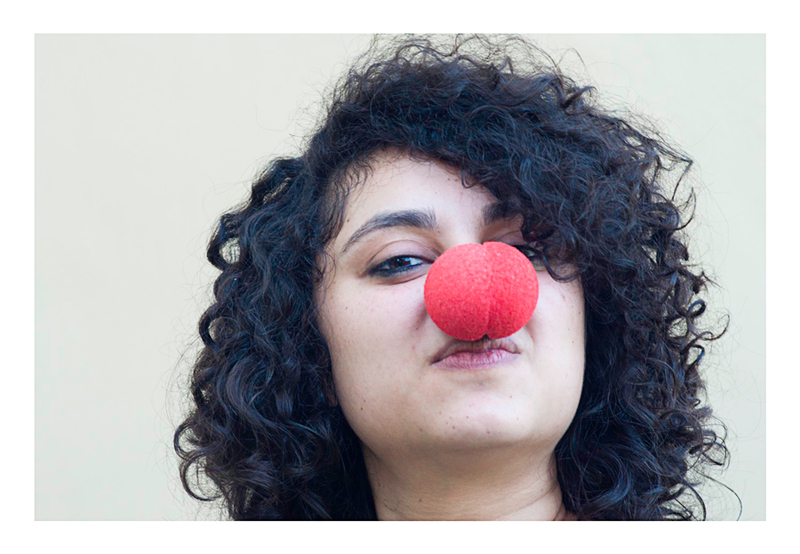 It is this ability to transform one’s character through imagination that red nose clowning seeks to achieve. 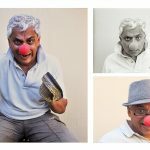 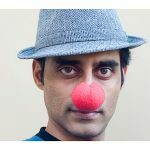 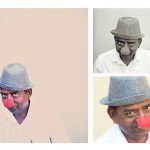 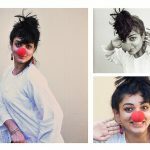 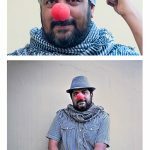 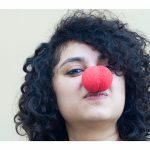 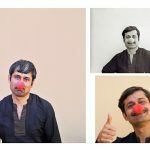 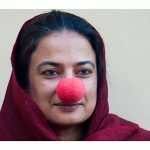 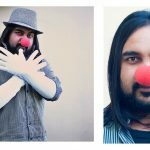 Caught as we are in conforming to the accepted ways of the society and the dominant culture around us the act of putting on a red nose and becoming someone else can easily become a revolutionary act. 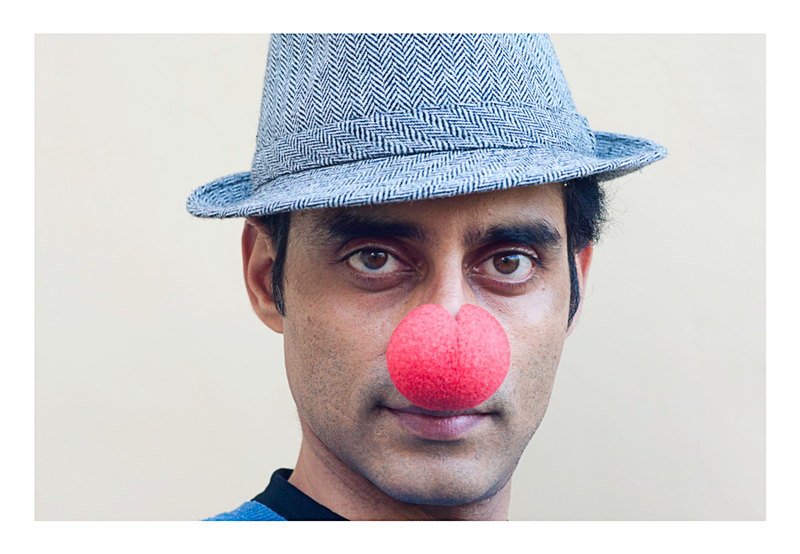 This is particularly true of India where the culture of conformity is very strong. 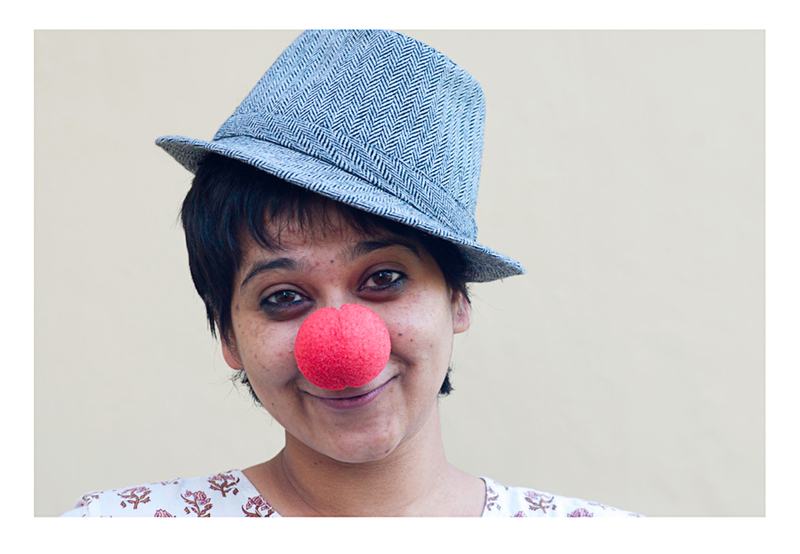 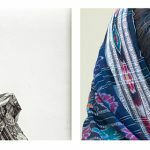 This project was an attempt to let people be whatever they want to be behind the ‘world’s smallest mask’.